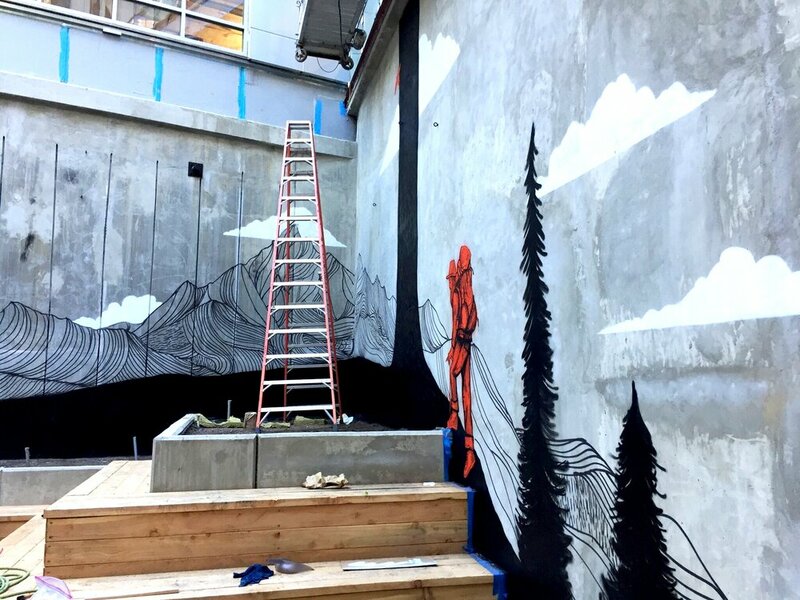 The immensely talented Jeremy Collins @jercollins_com, who I get to call a good friend, asked me to assist him in painting a mural for REI's flagship store in Washington D.C. and I was like, ummm, yeah! 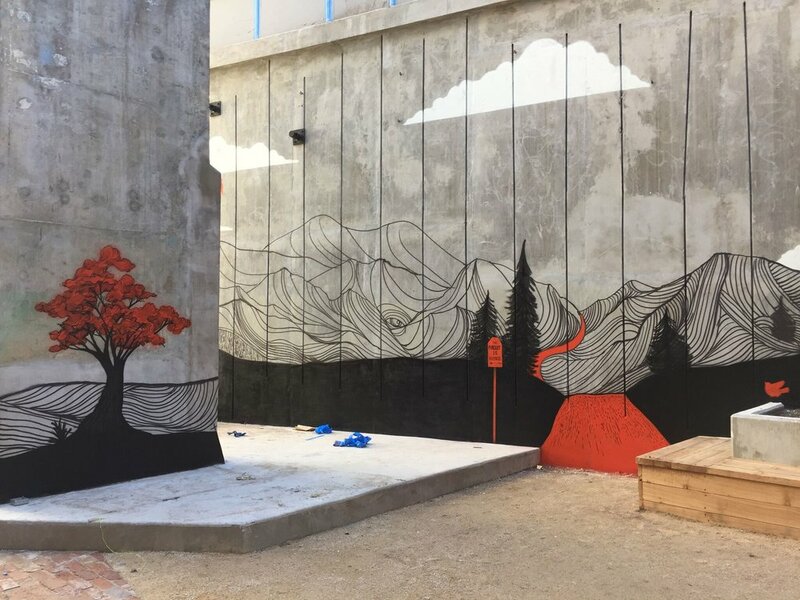 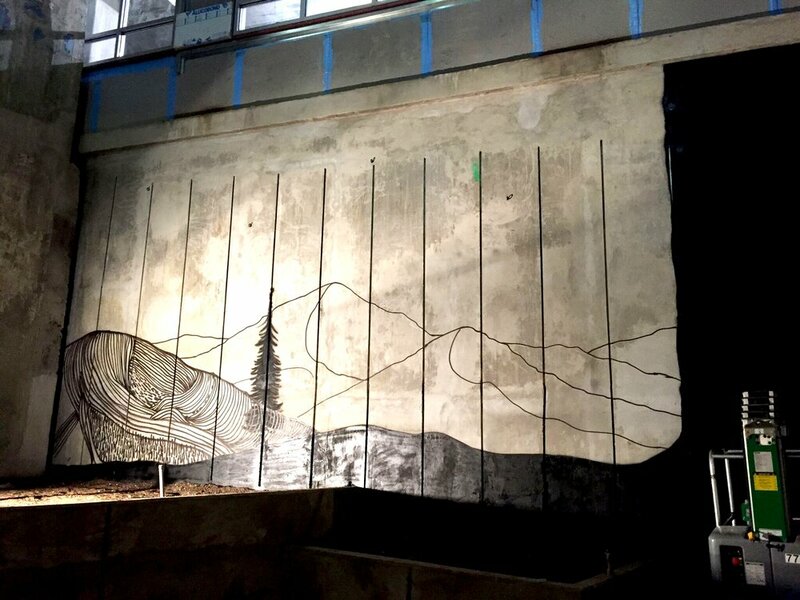 The wall was 20ft x 120ft and we battled weather and terrain issues but all in all, Jeremy put together an amazing mural and I was pleased to assist him on the project. 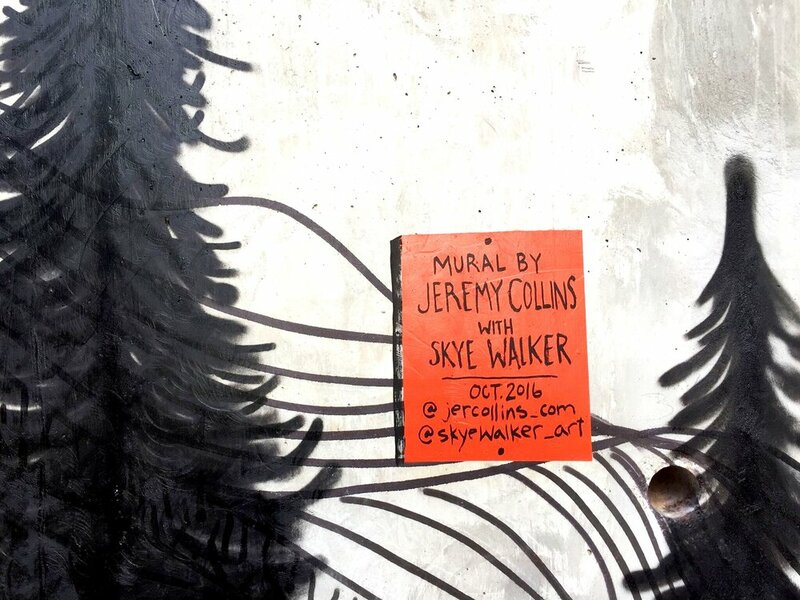 Thanks Jeremy!